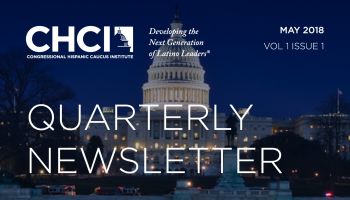 Washington D.C. – November 28, 2018, The Congressional Hispanic Caucus Institute (CHCI) offers our deepest condolences on the passing of former Congressional Hispanic Caucus member and CHCI chair Representative Ed Pastor. 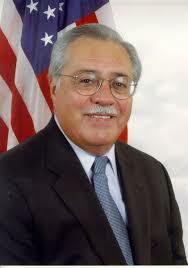 It is with great honor and affection that we remember the life and profound legacy of Rep. Pastor. A hero for the people of Arizona, Rep. Pastor was a devoted public servant and community advocate whose kind and generous personality made him one the most respected and effective leaders across party lines. The first Mexican-American from Arizona elected to Congress, Pastor was a longtime senior member of the U.S. House delegation. 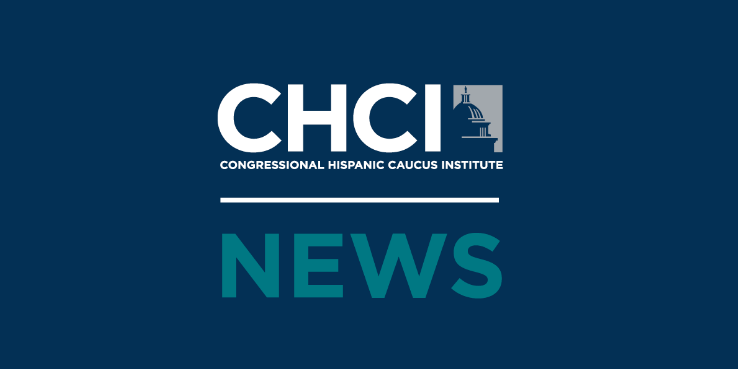 A member of the House Appropriations Committee and the Board of Supervisors for Maricopa County, Pastor also served as CHCI Chair from 1995-1996 and was an avid participant in fueling the institute’s founding mission. MSNBC Read the full article here.